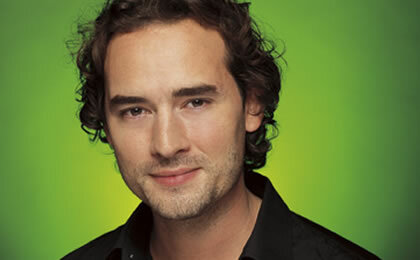 Today Radio 538 Host Jeroen Nieuwenhuize announced that we will present tomorrows weekly Top 40 Show from his homestudio. Because of his infection with the Mexican Flu. He doesn’t want to infect his co-workers. Get well soon, Jeroen.